Wednesday, Oct 5th:5-8pm. SFH Sampling & Supplementation Info Session. Sunday, Oct 9th:8am. CFM Track Day. 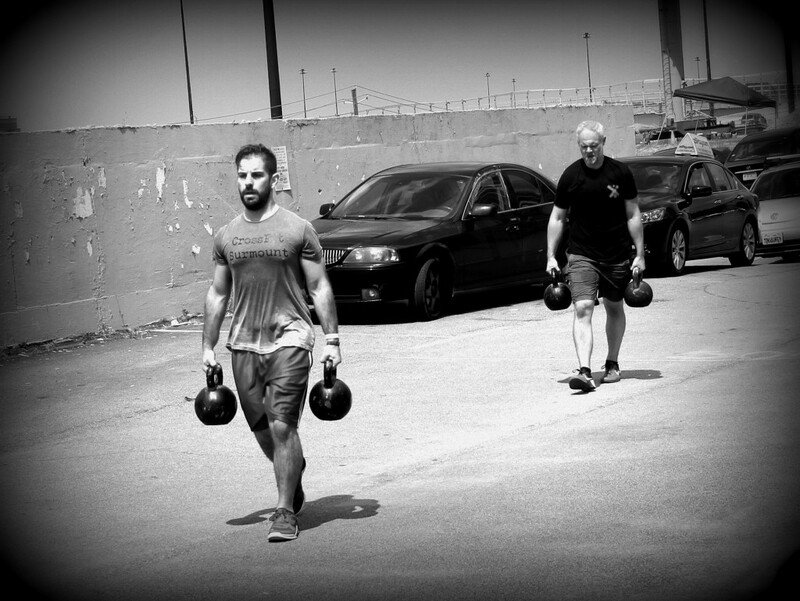 Meet at the track for an aerobic capacity Double WOD with Coach Travis. Wednesday, Oct 19th: Reebox Box Crawl. 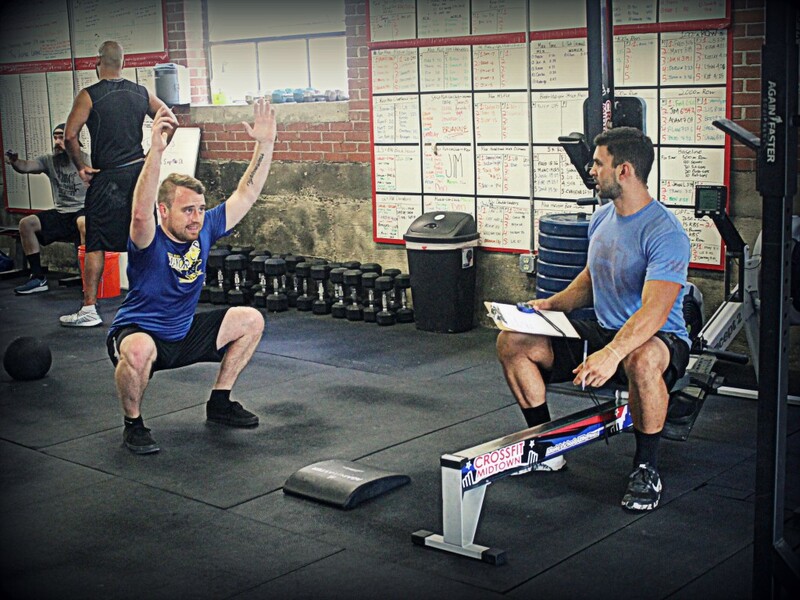 The Box Crawl is an epic road trip stopping at 125 CrossFit Boxes over the course of 18 weeks. 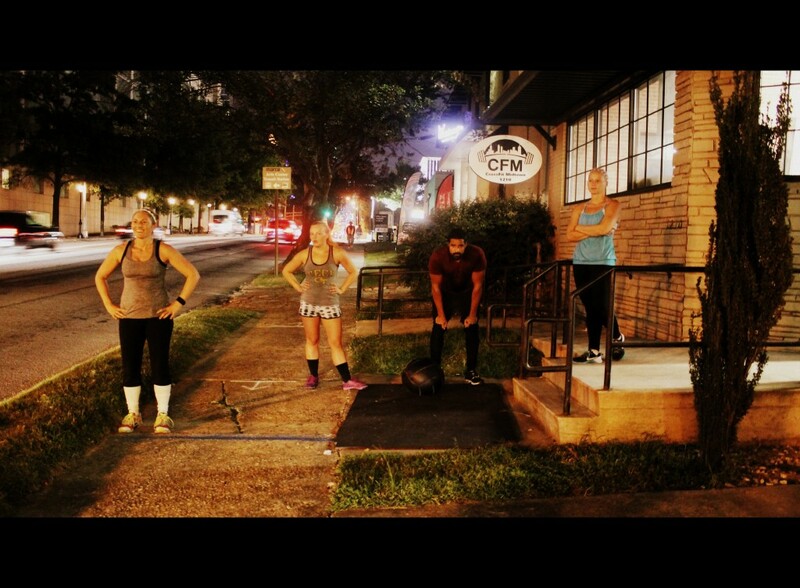 Team Reebox will hang out at CFM for the day and bring awesome stuff! Here’s a little of what they will bring: a full Nano 6 try on experience where members will be able to try on the Nano 6 for their workout, a fully stocked Reebok Recovery Bar that is loaded with Kill Cliff, Goat Tape, WOD Repair Lotion, Vita Coco, Caveman Coffee, and much more as well as a Reebok Survival Outpost packed with body wipes, hair ties, and plastic bags for your dirty gym clothes…you know, all the must haves! All CFM members are invited to to the box for this event. Thursday, Oct 20th: Bring-A-Friend Day!! There will be an all levels partner friendly WOD. 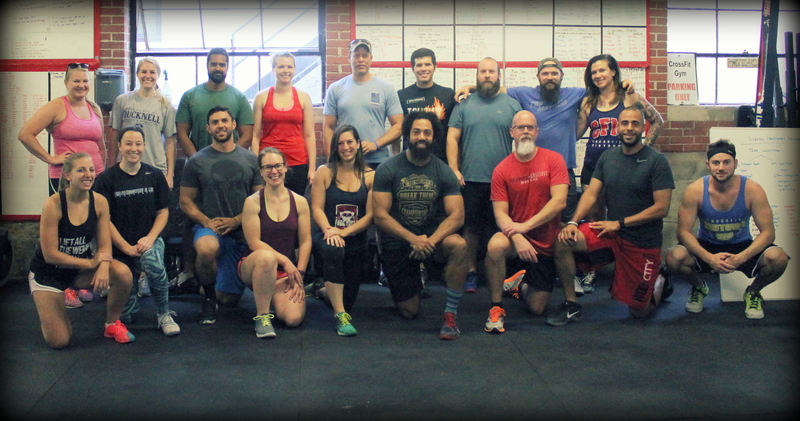 Invite a friend, family member, or co-worker to join you for the WOD. Tuesday, Nov 15th: 5:45am-8am and 3:30-8pm. Dunk Truck at CFM for body composition testing. The Dunk Truck will be back in November for members to be rested from September or for a 1st time test. Sign up here for the next Dunk Truck! **Scale pushups to incline: 12” parallette, 16” bench, or (20/24/30”) Box. For scaling up (The +) for Level 2 and Level 3 (L2/L3+ = deficit 3.5”/2.5”). All rounds and repetitions are individual totals. Only 1 partner working at a time while the other is in a hold or resting. Partners may partition the rounds and the reps any way. 1st partner can complete a full round and then alternate; OR 1st partner can complete all the pushups and then the 2nd partner can complete all the pushups, and then they continue through the round relay style; OR 1st partner can do 11 pushups, then 2nd partner does 11 pushups, then they will do 10 and 10 reps to each complete the full set of pushups and then move to deadlift. 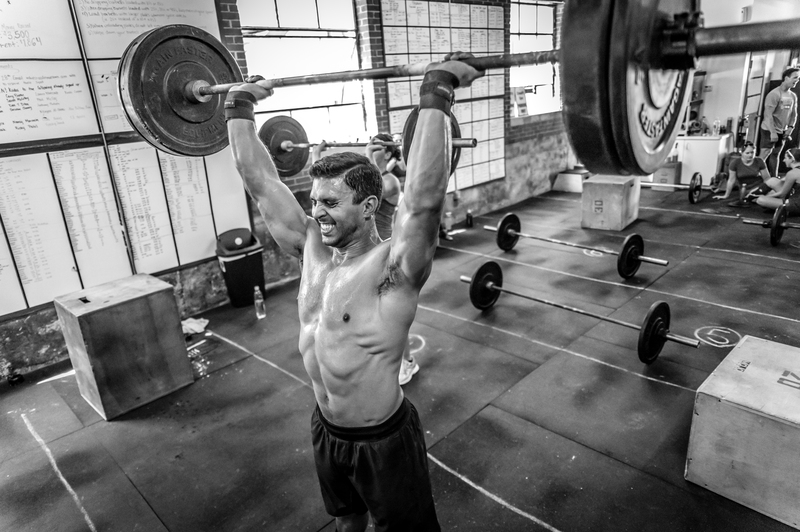 Leap frogging is not permitted and each individual must follow the order of pushups, then deadlift, then hang power clean. Loaded carries are great for training the grip, building muscle, Developing work capacity, core strength, & coordination, and even improving function of the shoulder girdle. Pick heavy things up and carry them before setting them down! A. Strict Pullups: 3 rounds of 1 minute AMRAP strict pullups. Multiple sets permitted. At 3,2,1...go Team 1 begins on the Airdyne and can alternate teammates as often as they like. At the start Team 2 begins on their synchronized worm complex of squats and presses. After finishing the last squat, all members of Team 2 go for a 200m run. When the last teammate crosses the finish line, Team 1 must stop biking and move to the worm. Team 2 begins to bike. Continue this pattern for 3 rounds on the Airdyne for each team. Post reps of pullups and team total cals for WOD. Ex 61, 478 (team of 5) Rx. Ready, and stand. The run as with our life journey begins with the first step. Coach Anthony at the top of a heavy set of 155# thrusters. Post load for complex and time for WOD. 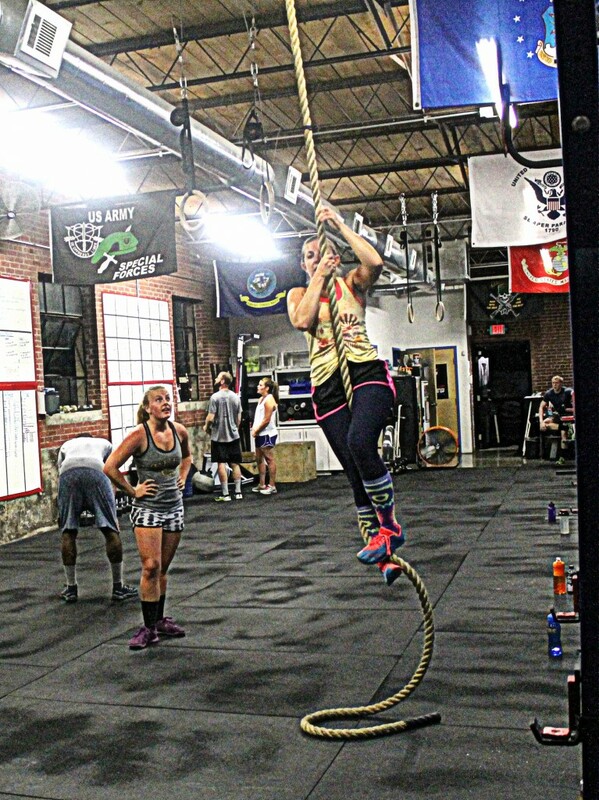 Ex: 155#, 8:22 Rx+. Lurong Team Draft Day & WOD from 9/10. We are going into week 3 of 7 of our Nutrition and Fitness Challenge!! Saturday, Sept 24th: 2-4pm. CFM Social & Potluck. A. Power Clean: 5 sets of 3 reps every 3 minutes. Not touch and go. (80% of 1 RM). Post load for clean and fewest reps completed in a minute at each station for the WOD. **Scale DU to DU+singles 20 reps, speed step 1:1, singles 1:1. First partner completes first full round, tags second partner and they complete the first full round again. Continue through each round for each partner relay style. "When the rowing gets tough, the tough keep rowing." Coach Peach finishing the last leg on the team row WOD. Thursday, Sept 22nd: Bring-A-Friend Day!! There will be an all levels partner friendly WOD. 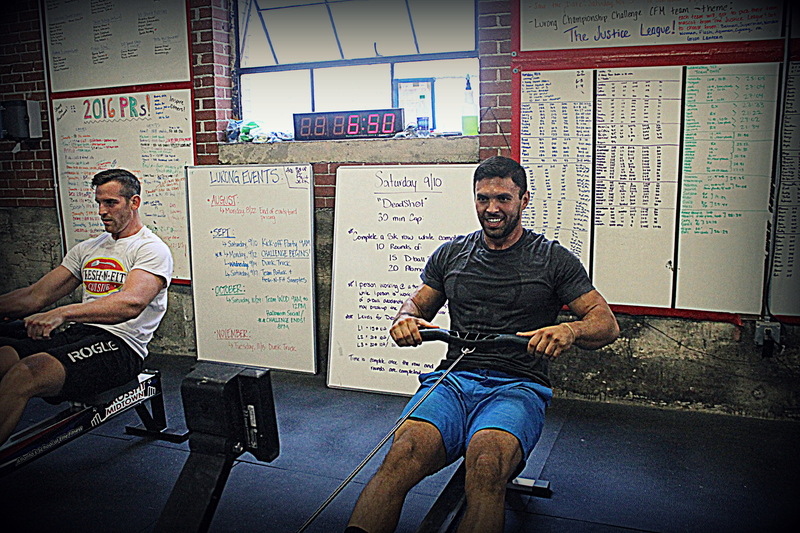 Invite a friend, family member, or co-worker to join you for the WOD. Thursday, Sept 22nd: 8:15-9:15pm. Wine & Partner Yoga! Instructor Jackie will be leading a partner yoga classes featuring partner supported balance poses, partner stretches, and partner trust exercises. Open to all friends as part of Bring-A-Friend Day!! Today we have a special Partner Yoga class that will feature partner balance poses and partner assisted stretches & massage. Members click here to reserve or guests email us to reserve your spot.